We offer educational classes for professionals who work directly with people experiencing severe and persistent mental illness. 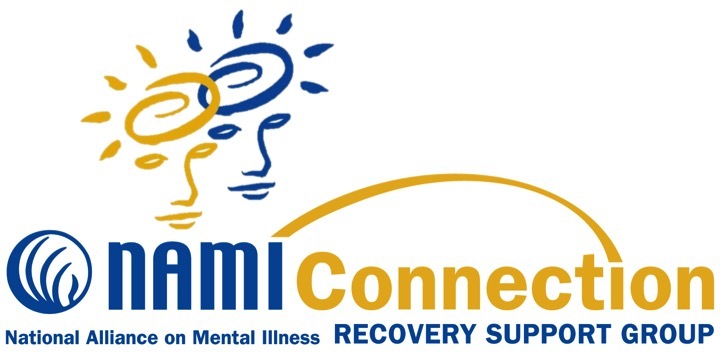 NAMI Provider Education Program is offered in a five-session or four-hour introductory seminar, is a staff development program for health care professions who work directly with people affected by mental illness. This unique program is led by an individual living well in recovery, a family member and a health care provider. The presenters share their personal, intimate perspective on their treatment experience and offer you the tools needed to combine the medical and recovery models of care so the client can receive the best possible care. Click here to see the flyer for the course. A mandatory program designed to help law enforcement deal with people with mental illness in our community. 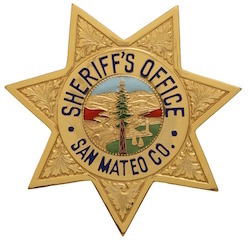 This is a collaborative effort with the San Mateo County Sheriff’s Department, Behavioral Health and Recovery Services and NAMI San Mateo County.